In the vein of Madeline Miller's Song of Achilles and Circe, comes another enthralling retelling of classic Homeric mythology. Set in the Trojan War from the perspective of the captured "gift to Achilles" Briseis, Barker's novel explores mortality, passion, freedom and captivity of an ancient war. 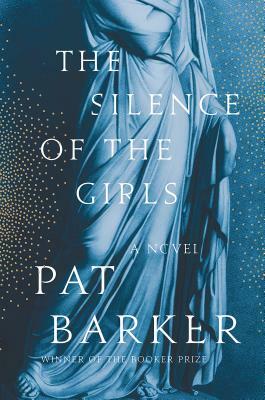 Compelling storytelling and poignant characterizations of classic figures make this not only an impressive and unique retelling of The Iliad, but also a sweeping narrative of the often overlooked woman's experience in antiquity. Timeless in its scope and stunning in it's imaginative force, The Silence of the Girls is a your next must-read of 2018.